Eye care is important, and eyes should be checked every week, or after the dog has been working below ground. 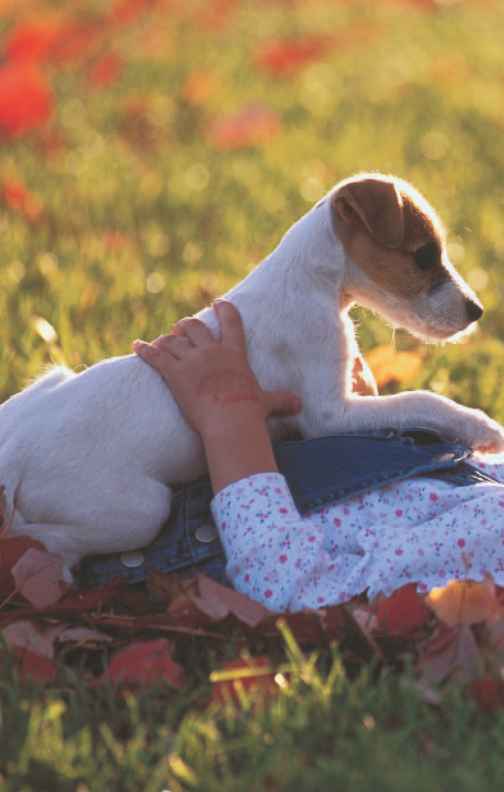 When a Jack Russell follows her nose and instincts, she will enter an earthen den and probably end up with dirt or particles of sand in her eyes. If this foreign matter is not removed, the corneas may be scratched. 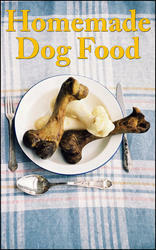 Even nonworking dogs will often have foreign matter in their eyes. You can wash out the eyes with lukewarm water or a special eye-cleaning preparation. Pull the lids back to make sure there is no dirt hiding in the corners of the eye. Never use medication in the dog's eyes that has not been prescribed by your veterinarian. 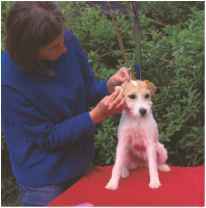 Inspect and clean your dog's ears weekly.